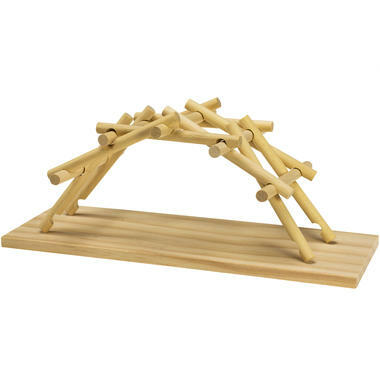 This bridge stands without any glue, you just need some skill and patience. True to scale wood model to build da Vinci's bridge. Everything you need to assemble and an instruction included. These words of the universal genius Leonardo da Vinci apply perfectly to his concept for a bridge. Build a true to scale model with this building kit, all without any glue! The components support each other, so that no additional fixation is necessary. However, putting them on each other requires some practice. Originally, this idea was designed primarily for military purposes, but it is unknown if somebody really built such a bridge. This set contains multilingual, illustrated instructions (including English) to put together the 16 pieces. The bridge is small! The built-up size is approx. 85 x 105 x 24.5 mm. The set is suitable for children of 12 and older, but a helping hand might be necessary as this is a tricky kit. Adults who like to fiddle will be thrilled, too. 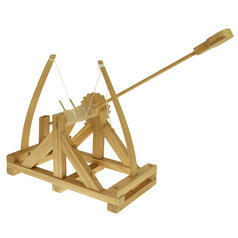 19.95 £ lade... Da Vinci Catapult Assembly Kit Build your own wooden catapult by Leonardo da Vinci. 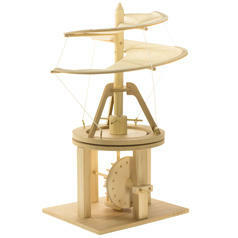 21.95 £ lade... Da Vinci Aerial Screw Assembly Kit Da Vinci sketched the predecessor of the helicopter, and you can build it as a model. 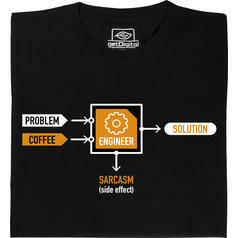 21.95 £ lade... 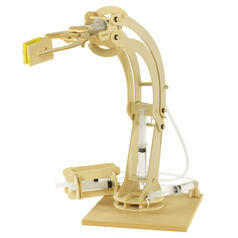 Hydraulic Robotic Arm Construction Set Build your own Robotic Arm that can grab, lift, and move things, all without electricity!